Within Reach to all GB members: Master Carlos Gracie Jr.
Having our roots and founders close to us draws inspiration. Our inspiration eventually drives our success . This is what Brazilian Jiu-Jitsu is all about. Or any form of martial arts for that matter. What inspires you to do well may come from many different forms. Inspiration is the root of all achievements and feats. The human spirit, once inspired, can do great things. Achievement and perseverance are forms of inspiration. Others may see inspiration in different forms. Others look for inspiration for dreams or goals, while some look to other people for inspiration. While others who already are inspired inspire people more. Inspired individuals are contagious. Inspired individuals contribute to the community. 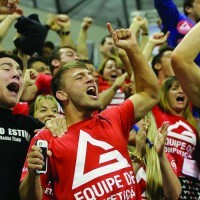 Gracie Barra is an organization that inspires and gives back to those who contributes to its success. Every member of the organization is focused on keeping the fire going for the art of Jiu-Jitsu. From every level of the organization, members strive to reach out to one another and inspire one another. Nothing can be more inspiring to the rest of the group than having the founder himself, Master Carlos Gracie Jr., to be nearby and help out. To all GB members, Master Carlos Gracie Jr. is within reach. 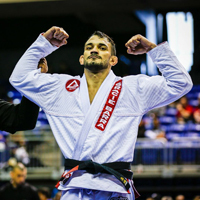 Master Carlos Gracie Jr. is an inspired individual. He is inspired to learn and to teach. 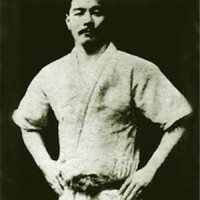 His inspiration is stemmed on the foundations of spreading the art of Brazilian Jiu-Jitsu to the entire world. The Gracie Barra flag, from its humble beginnings 26 years ago, now spans across the globe with more than 300 school teaching thousands of students the Gracie Barra way of Jiu Jitsu. 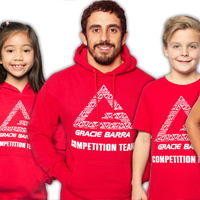 The vision doesn’t fade as Master Carlos continuously inspire every student by continuously promoting the organization and reaching out to all students and he can be found until the end of July on the mats of the GB HQ in Irvine, California. 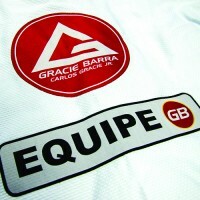 At 56, Master Carlos Gracie is still unfazed about his vision for the Gracie Barra Organization. He is still active still active within the organization. 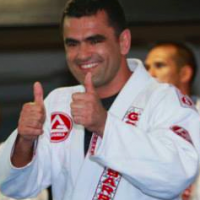 He still works tirelessly in improving the Gracie Barra teaching methodology. 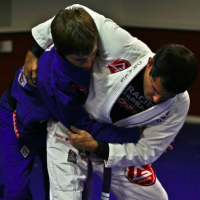 He consistently works with other professors and staff of the Gracie Barra schools to further improve the traction of each training and consistency of each school all across the mats all over the world. This is master Carlos’s contribution to the entire community both foreign and domestic. He gives back to the art what it gave him through out his life. As a perfectionist and an driven individual, he gives much detail and practice on the every aspect of the organization. From the methods used by professors, down to the students’ Gi. The organization is lucky to have him around the United States HQ until the end of July. His 3 months stay with our family here in the United States is being focused on the most important part of the organization: the students. Besides visiting the GB HQ to train with Master Carlos those looking to be inspired and contribute to your community through Jiu-Jitsu, may join the upcoming GB conferences.